Listen now to “Outlanders, Outliers, and Outcasts” from our archives at Unity Online Radio or download the podcast from iTunes! S & M like it Scot! Your hosts became intrepid reporters, getting in on a Q&A with the creators and stars of the OUTLANDER series on Showtime, and are always happy to find ways to make their obsessions useful for personal and spiritual growth for themselves and others. Since the one-word title refers to people from another land, we thought we’d delve a little deeper into the sense of being an outsider. We’ve all experienced it, and yet we have also seen that special something that an unknown entity brings. Join Malayna and Stacy as they share their insights on outsider-ness! Notes from Behind the Microphone, the mere seeds of the conversation! 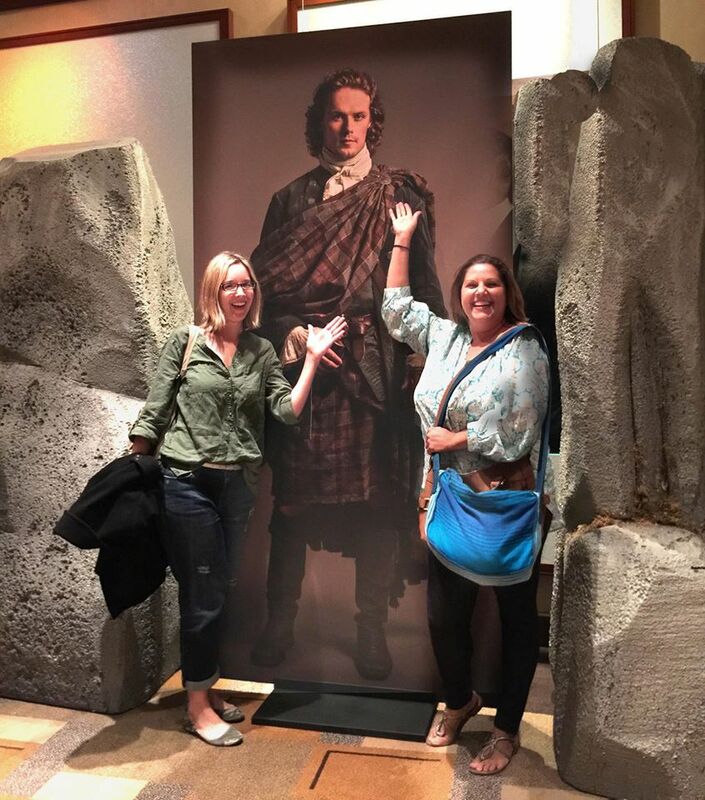 Malayna and Stacy attended PaleyFest’s Outlander preview and panel discussion, which included cast members, producer Ronald Moore and the author of the book series, Diana Gabaldon. They shared what they learned, and a few connecting pieces. The Outlander series focuses on 20th-century nurse Claire Randall, who time travels to 18th-century Scotland and finds adventure and romance with the dashing James Fraser. Set in Scotland, France, the West Indies, England and North America, the novels merge multiple genres, featuring elements of historical fiction, romance, mystery, adventure and science fiction/fantasy. Outliers a book by Malcolm Gladwell, was described by Wikipedia as: a journalist for The Washington Post before writing for The New Yorker. The subjects for his articles, usually non-fiction, range from “infomercials to computers that analyze pop songs”. His familiarity with academic material has allowed him to write about “psychology experiments, sociological studies, law articles, statistical surveys of plane crashes and classical musicians and hockey players”, which he converts into prose accessible to a general audience and which sometimes pass as memes into the popular imagination. Gladwell noted that “the biggest misconception about success is that we do it solely on our smarts, ambition, hustle and hard work. Gladwell repeatedly mentions the “10,000-Hour Rule“, claiming that the key to success in any field is, to a large extent, a matter of practicing a specific task for a total of around 10,000 hours. This follows nicely on the heels of our previous episode about Spock, and why the character resonates with people across generations. We didn’t plan it! It just happened that way! To view the Paleyfest panel we attended, just do a YouTube search! 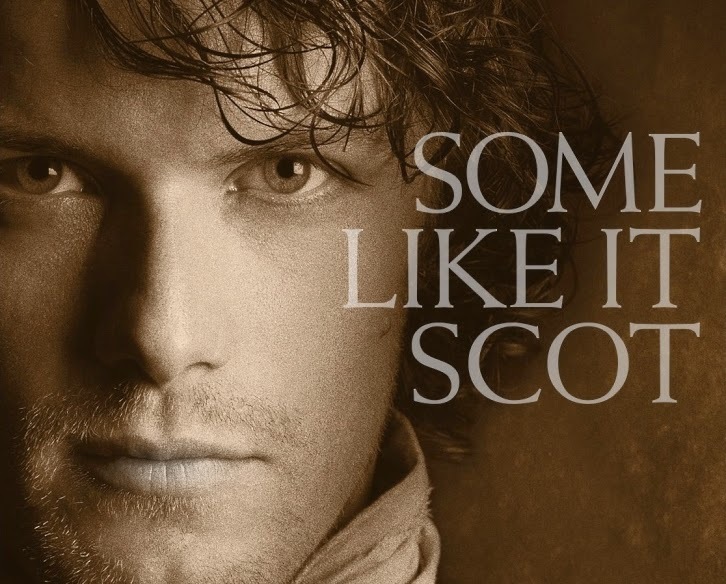 You have many choices… we are not alone in our love for Outlander! Great image from Michael Georgeson. Our Pop Conscious gals, Stacy and Malayna, offer steps and examples about how to be the consumer, not the consumee of movies, television, music, and online entertainment. Take control and let it all enrich your life rather than letting it take control of your brain. We can be in the world but not of the world and make everything a reflection of spiritual principle! Guilty pop pleasures like The Bachelor or Twilight lead us to examine social evolution and inner demons; the Grammy’s lead us to marvel at how music can bring the world and generations together. We look at examining our radio presets, DVR’d shows, and phone apps for patterns and how Cirque du Soleil confirms that “with God all things are possible.” We talk about Arthur C. Clarke and when sci-fi become science reality and how observation, discernment, and choice help us create the life we want to live. Read about the steps we talked about in this article on Unity.org!